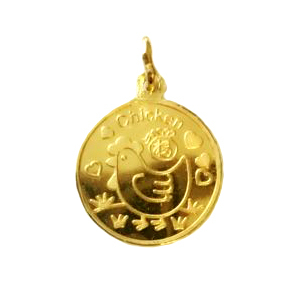 2018 개띠해 아기들의 돌에는 순금 한돈 2018 개띠해 돌반지 로 아기들의 건강과 풍요를 기원해주세요. 본제품은 2018 개띠해 돌반지 이며 99.9% 순금 3.75 gram 기준으로 이쁘게 만들어 받는 분께 기쁨과 행복을 선사할 수 있습니다. 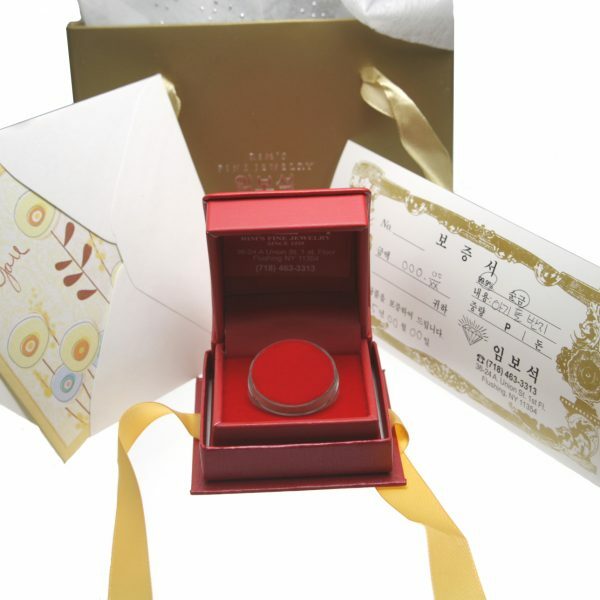 2018년 개띠생 아기들의 백일에는 순금 한돈 2018 개띠해 돌반지 로 아기들의 건강과 풍요를 기원해주세요. 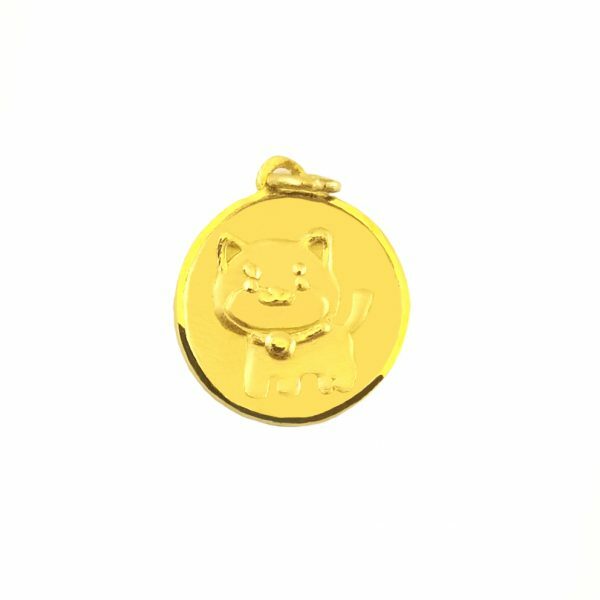 Celebrate the first birthday of a child born in 2018, the year of the dog. 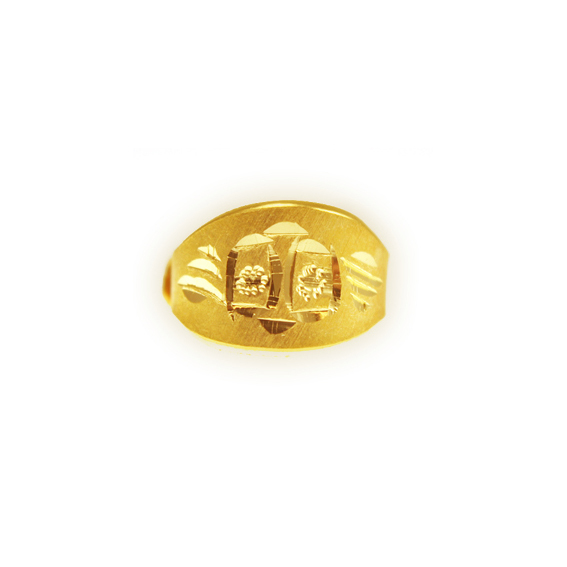 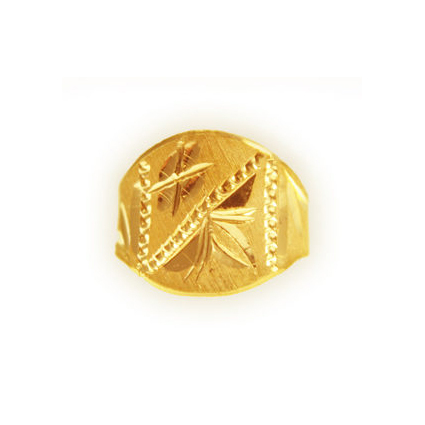 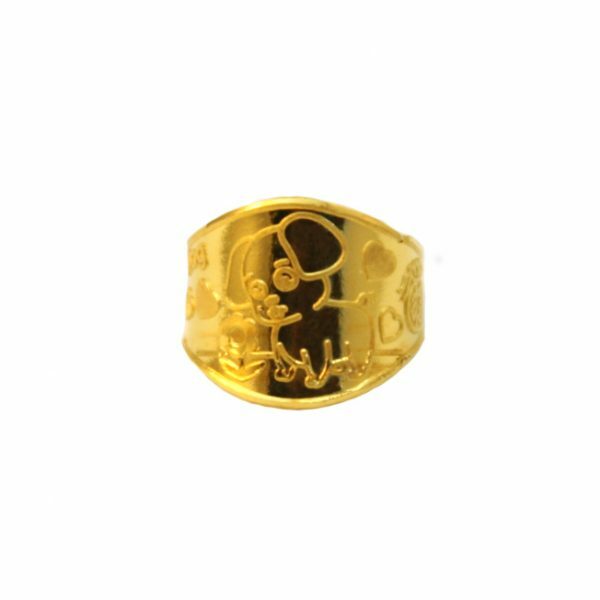 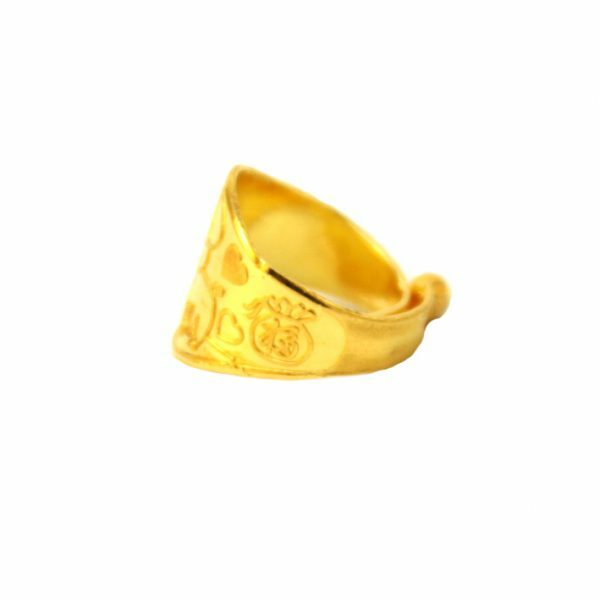 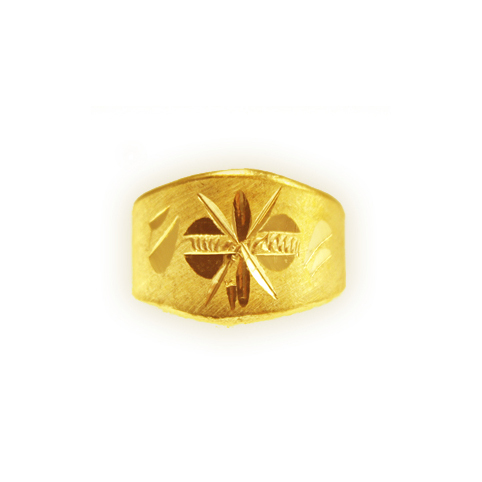 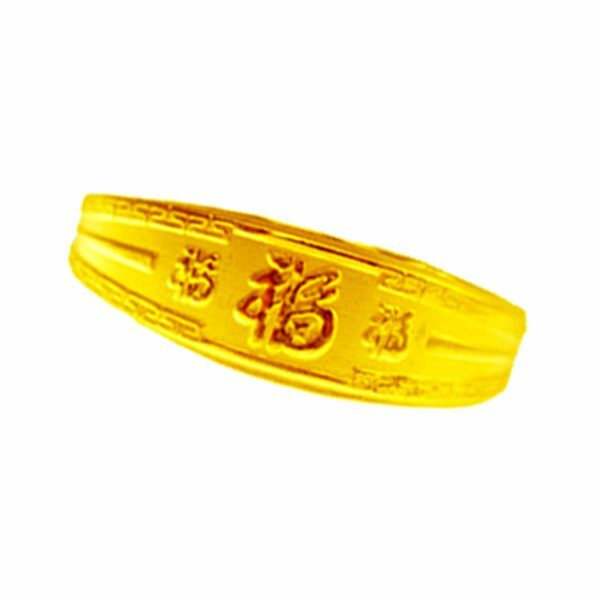 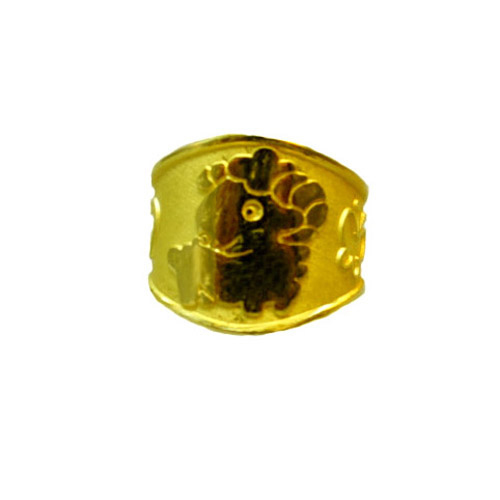 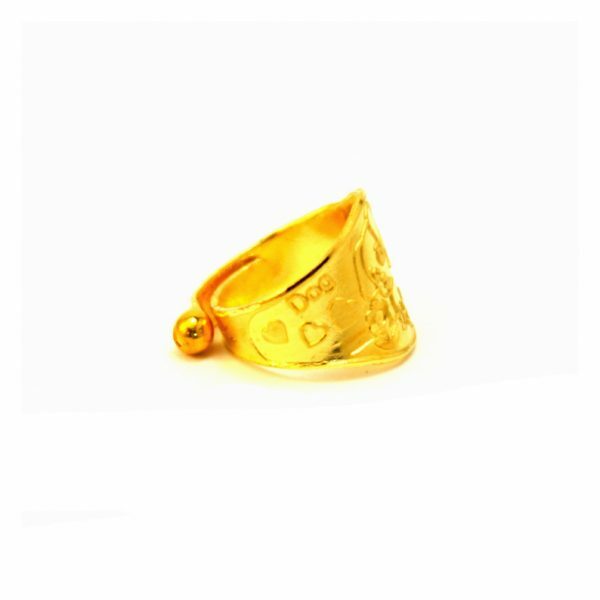 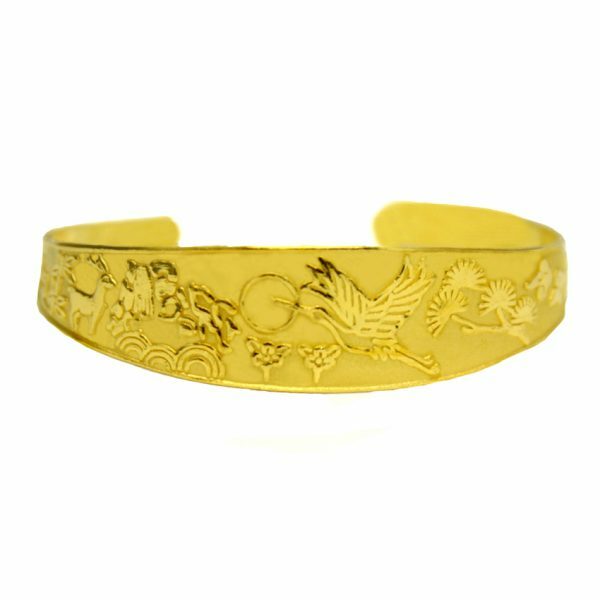 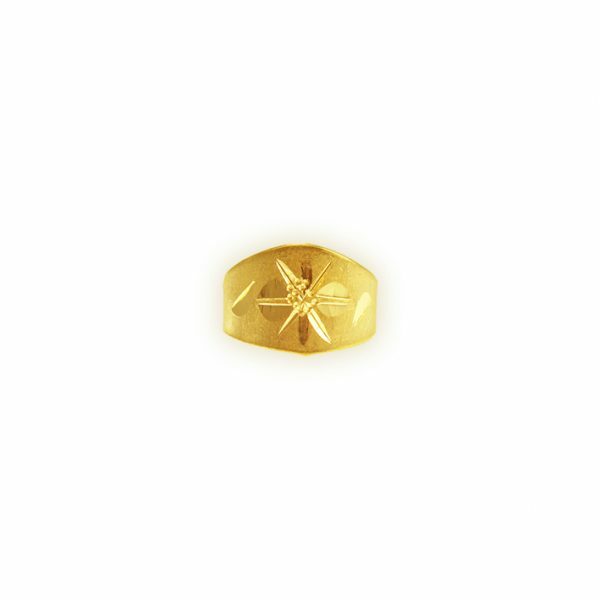 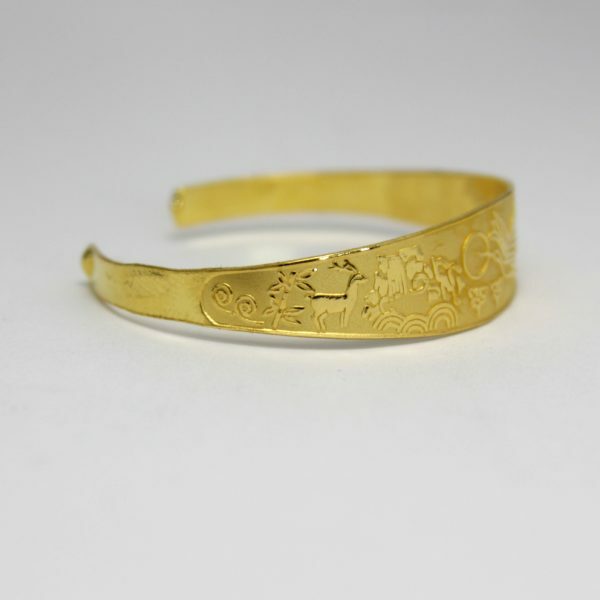 This baby ring, 3.75 grams of 99.9% gold, carries on the long-standing Korean tradition of wishing health and prosperity for the child. 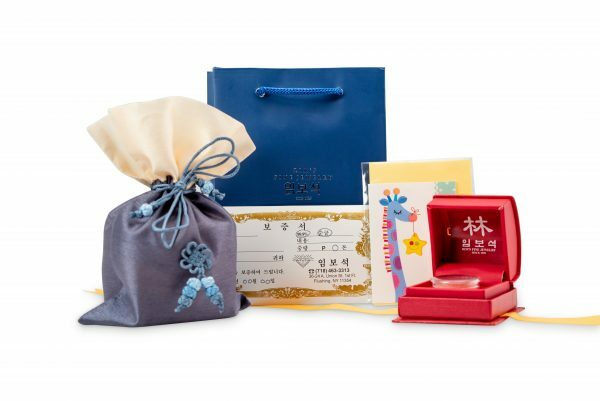 Encased elegantly in a Korean-style pouch, the ring is sure to delight the family of the new 1 year old.